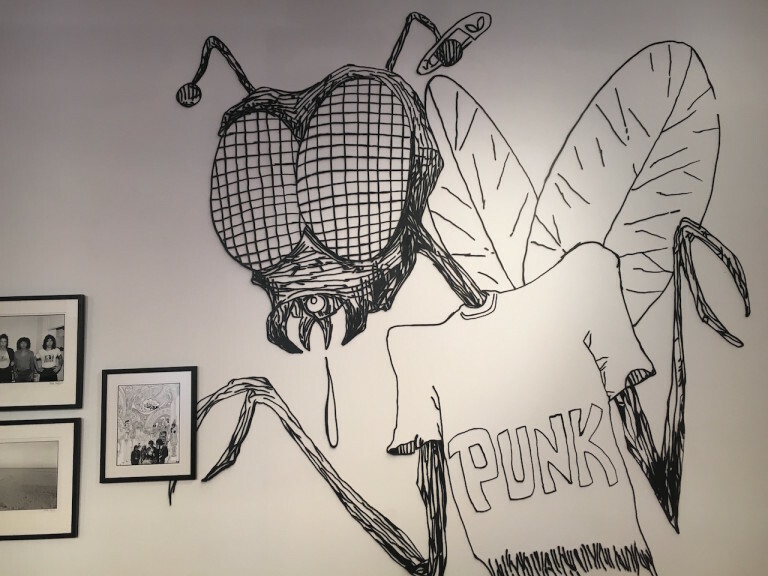 This month, if you’re looking for punk from the 1970s and ’80s, you can find it in downtown Manhattan, right where it came from: PUNK Magazine, the publication that documented it all, recently celebrated its 40th anniversary at Howl! Happening, while there’s a show at Printed Matter and a forthcoming Ramones exhibition at the Queens Museum. Punk is in the air.